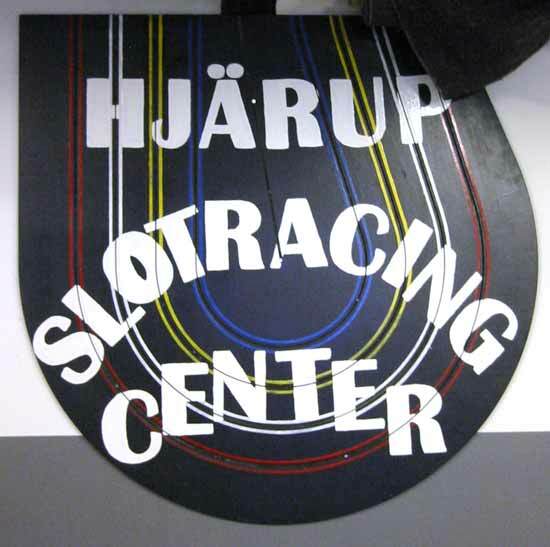 During 19-21:st of August Hjärup Slotracing Center ran the 12 hour race with teams from Czech Republic, Denmark, Norway and Sweden and mixed teams from these nations. Each heat was 1 hour and 29 minutes long with one minute lane break between each heat. Jirka Karlik, Pavel Flaisig, Miroslav Vadlejch. For current "live" results click here to get to Hjärups home page. 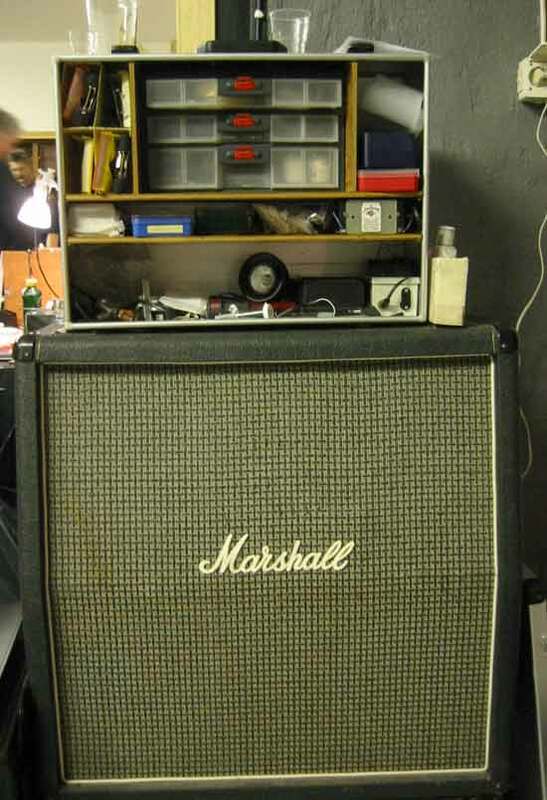 Each team has to have a marshall but was it like this they meant? When the race started the Team Persico went into the lead. Already in the first heat the Smra dosi had to pit for a gear change. Gears became on of the most "popular" causes for pitting. The Smra dosi went into the lead in the second heat when Team Persico did gear and motor change. Behind these two teams team Ingen Aning and Fabolous Four had a battle. During the third heat Smra dosi lost the lead temporarily due to a gear change but they were soon into the lead, a lead that expanded when Persico did their second motor change. After three heats we had a lunch break. Beverly made sure that all racers were feed and the Czech's brought beer with them so no one need to go thirsty. In the fourth heat Smra dosi extended their lead but half an hour into the fifth heat their luck went out. The car came into the wrong lane and they lost approximately 70 laps during repair. During the fiftt and sixth heat they were able to get back into the lead. When we had run five heats the difference between the leading team and second place was only one 1, lap.